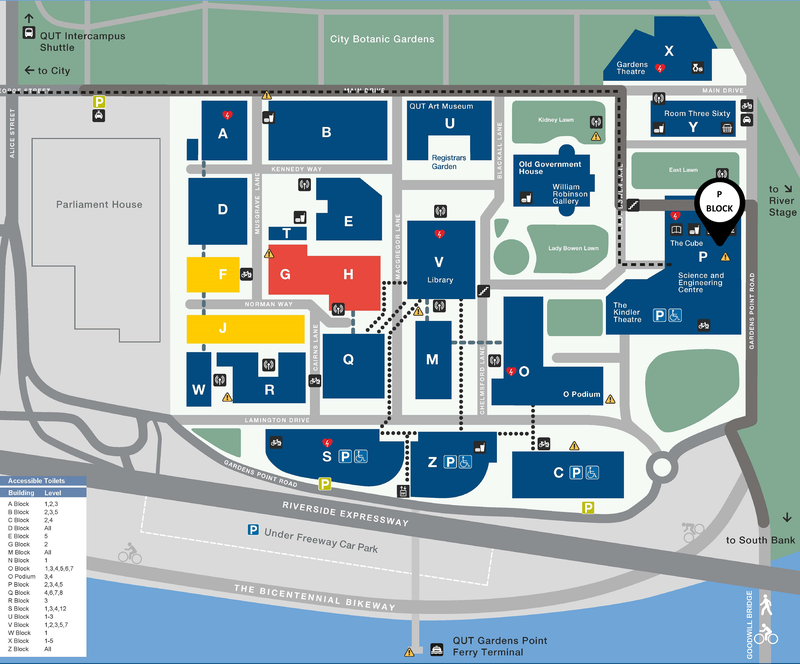 To download a map of QUT Gardens Point Campus, please click here. The Cube is one of the world’s largest digital interactive learning and display spaces dedicated to providing an inspiring, explorative and participatory experience of QUT’s Science and Engineering research. It consists of 48 multi-touch screens soaring across two storeys. Housed in QUT’s Science and Engineering Centre, The Cube is your hub for scientific and digital exploration. 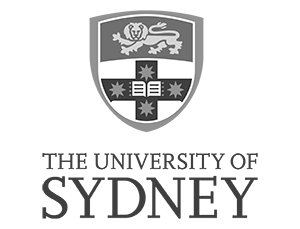 Collaborating with QUT researchers and drawing on knowledge and data from research areas in Science, Technology, Engineering and Mathematics (STEM), The Cube facilitates opportunities for the public to discover, visualise and contribute to research projects.